Many of the fluctuations can be attributed to China’s continuing strong influence on the world’s dry bulk shipping market. Recently, China increased imports of coal and iron ore, raising the freight rates. In fact, in November 2016 China imported 14% more iron ore than it did during the same period in 2015, a total of 92 million tons. Once China’s National Development and Reform Commission began the task of cleaning up the domestic production of coal earlier this year, the prices of coking and thermal coal prices more than doubled. From January to November, 2016, iron ore imports reached 935 million tons, giving every expectation that imports will exceed 1 billion tons in 2016. Chinese coal imports have also reached high levels, rising to approximately 4 billion tons. 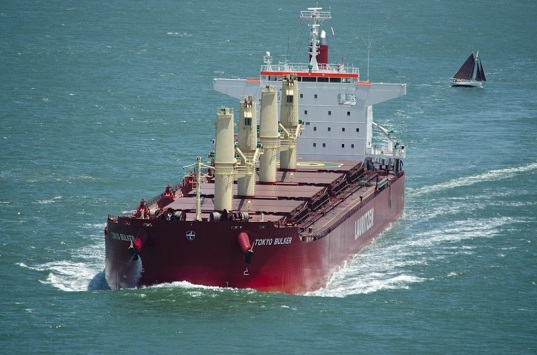 All of these factors are good news for the bulk carrier market, which will finally have the opportunity to reduce its shipping capacity excesses. Nevertheless, as history has borne out, the markets are volatile and the direction of the fluctuations cannot be guaranteed. What we can expect is a market correction at some point, to cool down any enthusiasm for flooding the seas with fleets that may return with disappointing results.